What are the Early Signs & Symptoms of Cancer? You don’t want to be too late in finding out that you have cancer. But many people are caught off guard when they get the initial diagnosis. Only after the diagnosis do they find out that they actually have the signs and symptoms for a long time. This is why early warning signs of cancer must not be taken for granted, especially because detection is the most important thing that could improve prognosis. When Your Fatigue Level Increase? Fatigue is a normal thing, especially with the fast paced life style that most people live. However, a sudden increase in fatigue can be somehow alarming, because it points to cancer associated to blood loss, leukaemia, colon cancer, and stomach cancer. A person who suddenly finds a need to have a long nap just to regain energy to finish work should be weary about his health. He should visit the doctor right away and find out earlier if he has cancer. There isn’t clear reason how cancer leads to tiredness, but fatigue is the most common early warning sign of cancer. 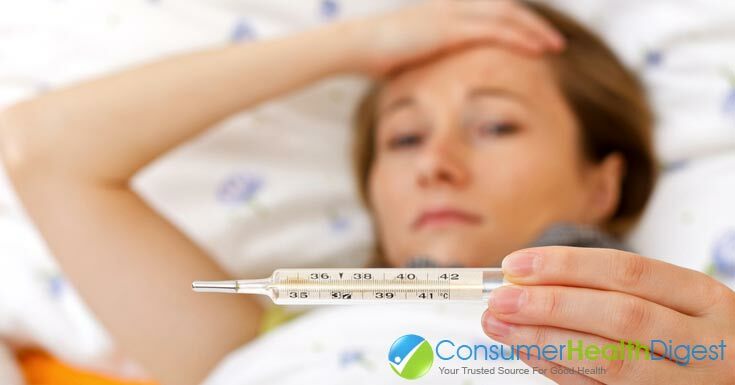 A fever usually means your body is responding to a certain bacterial or viral infection. But if the mild fever has persisted longer than three days and the body temperature is just from 99.8 to 100.8 degrees Fahrenheit, then it is best to see the doctor immediately. A recurring mild fever can be an early warning sign of cancer, including leukaemia, non Hodgkin’s lymphoma, and Hodgkin’s disease. Leukaemia and lymphoma are the two major kinds of cancer that can cause fever. 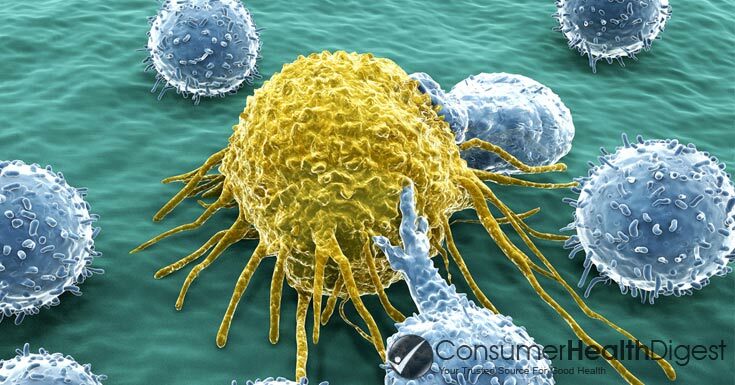 Fevers that are related to cancer are persistent, which means it could last for over three days. Swallowing problems, a lip sore that takes too long to heal, and sore throat that persist for a long time may mean cancer. Cancer can restrict or narrow the passage from the mouth to the stomach. Mouth pain and unusual bleeding in that area may mean throat cancer, esophageal cancer, or tongue cancer, according to National Institute on Health. But these symptoms could also be caused by non-cancerous reasons. Just to be sure, if these signs and symptoms persist for a long time or keeps coming back, it is best to go visit the doctor. Obesity is fast becoming one of the world’s biggest health problems. But an unexplained sudden loss of weight can be alarming. If a person is not on a diet, not exercising, or not doing any lifestyle change but has lost an amount of weight, it could mean cancer. According to the American Cancer Society sudden weight loss could be pancreatic, stomach, esophageal, and lung cancer. But weight loss could also be associated with other serious health problems aside from cancer. If someone has any of these early warning signs, it is best to go see a doctor immediately. Just to be sure, if there are any significant changes in a person’s body that are not intentionally brought, it is best to be extra cautious and consult a doctor as soon as possible.